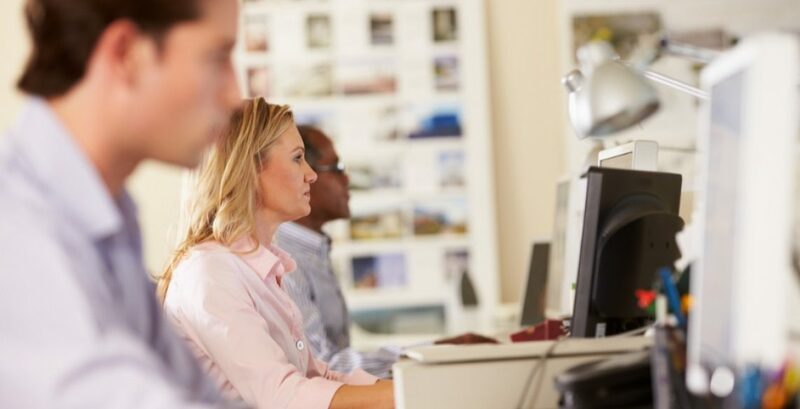 Very pleased to be involved in providing free support to help Walthamstow residents get online. The sessions take place at Waltham Forest Adult Learning Service, Queen’s Road Learning Centre – Room 4. 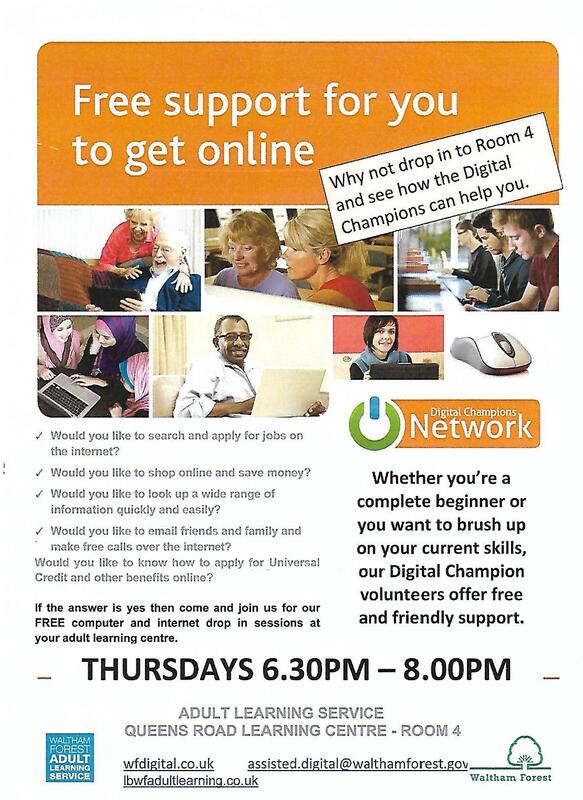 If you need support to get online and live in the Walthamstow, drop in for some friendly support.